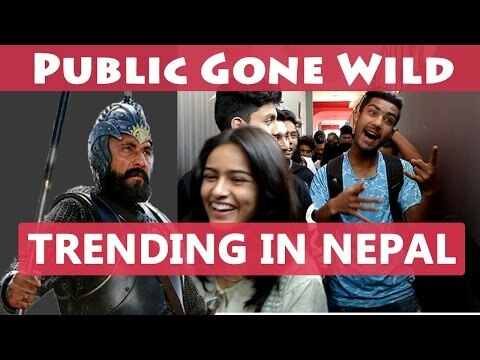 Baahubali 2 Movie Review from Nepal, Best Public Reaction from Kathmandu. Why did Kattapa kill Bahubali was finally revealed. Watch the reaction on the film Bahubali 2 The Conclusion from Nepal. Most of the public had an awesome response after watching the movie. In Nepal all the movie hall were full packed, house full. If you have any feedback with this video just feel free to message us!! !